Roy Hodgson conceded Crystal Palace were inferior to Manchester United as their six-game unbeaten run was halted by Ole Gunnar Solskjaer's side. 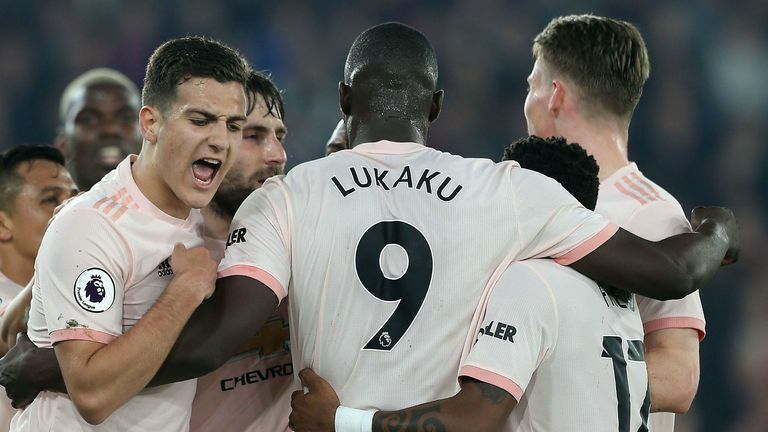 Romelu Lukaku scored twice before Palace found the target through the unlikely source of Joel Ward, but Ashley Young's late strike saw United seal an eight consecutive away win. 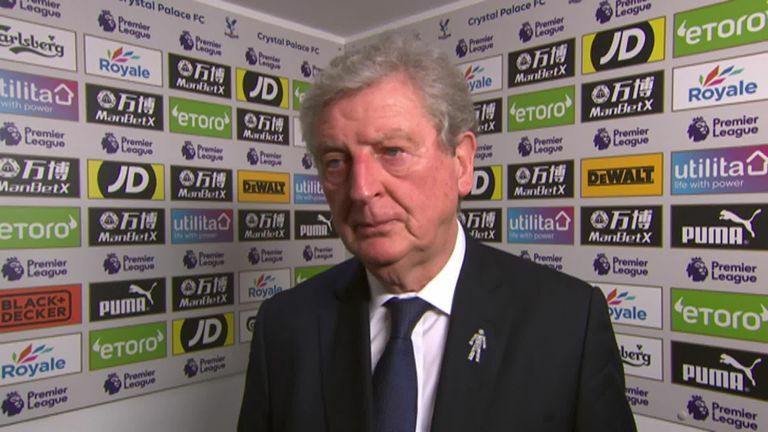 "We were beaten by a very good team, a superior team," Hodgson told Sky Sports. "In the first half we are a little too passive for my liking - 1-0 was a fair reflection of what happened but, to be fair, neither team had created an awful lot. "We started brightly in the second half but conceded a second goal which made life difficult. "The players responded to that, many a team could have folded. We showed a lot of fight and spirit got back into the game at 2-1 and asked plenty of questions of Manchester United. "But, as is the case in these games, if you don't get the equaliser you risk getting caught on the counter attack. When the third goal goes in that's the end of it."